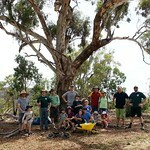 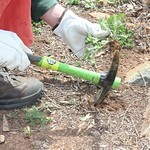 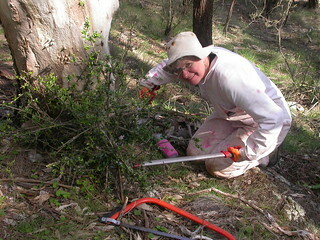 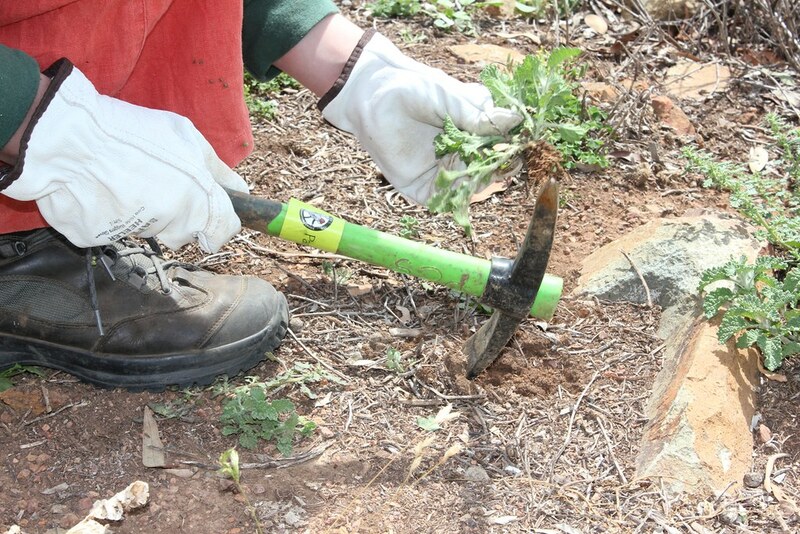 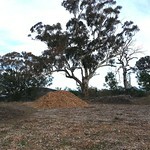 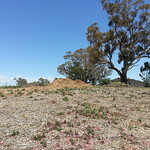 Revegetation is a complementary activity to weed removal. 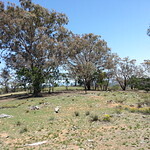 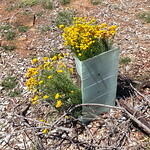 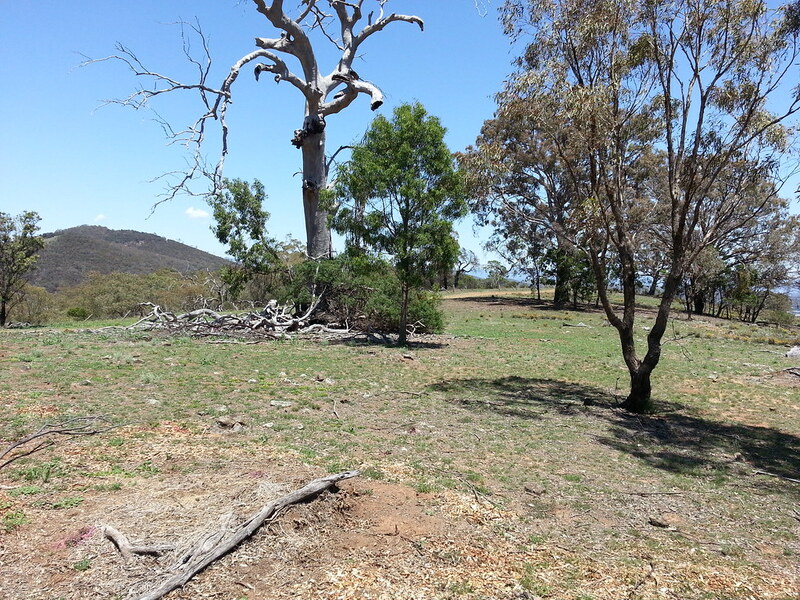 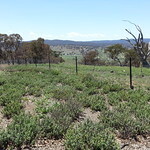 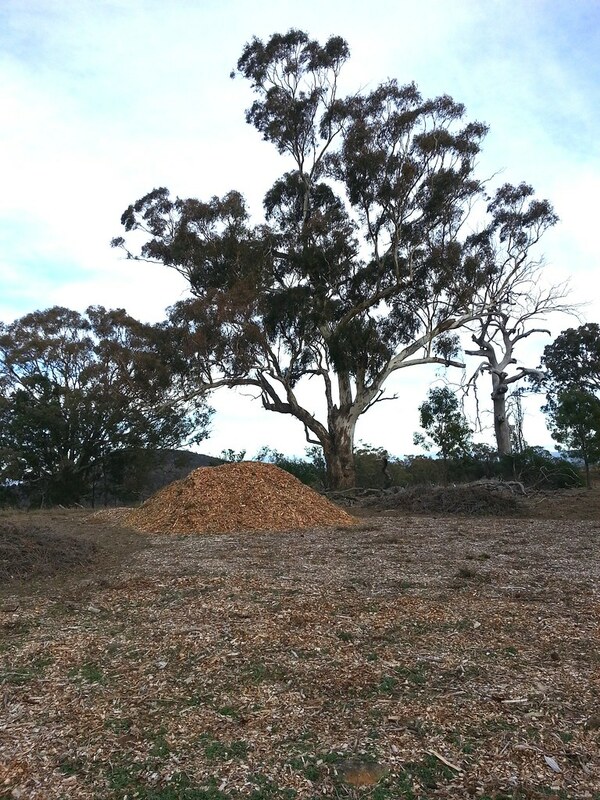 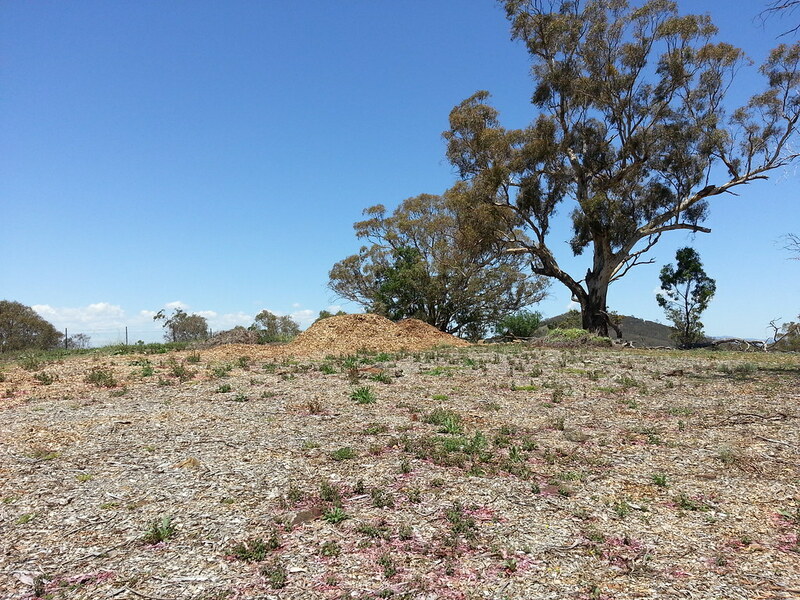 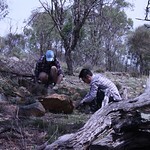 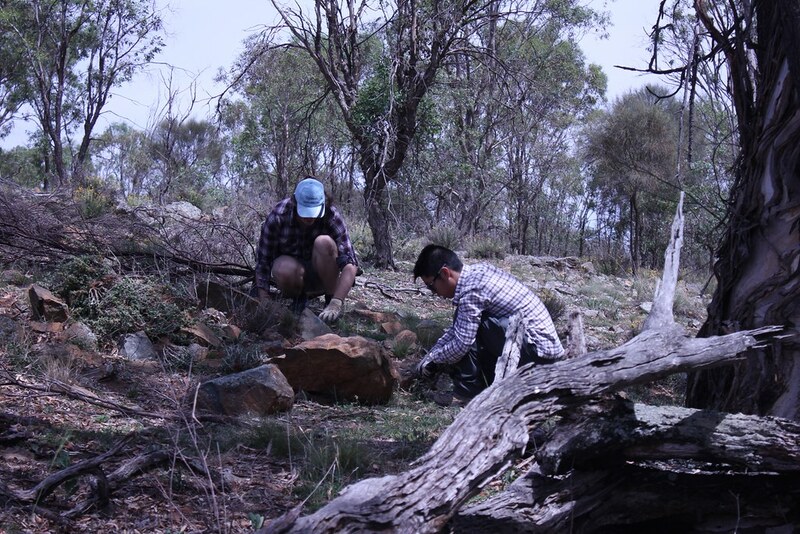 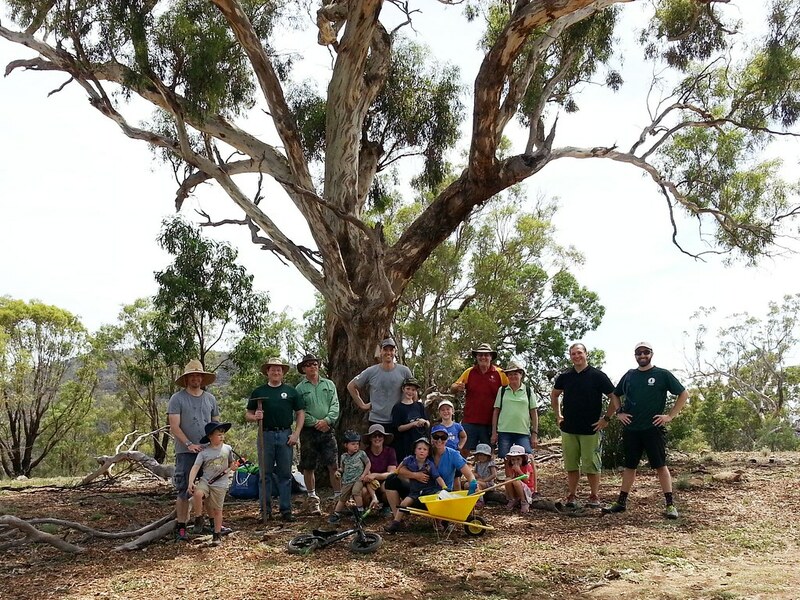 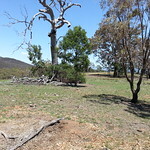 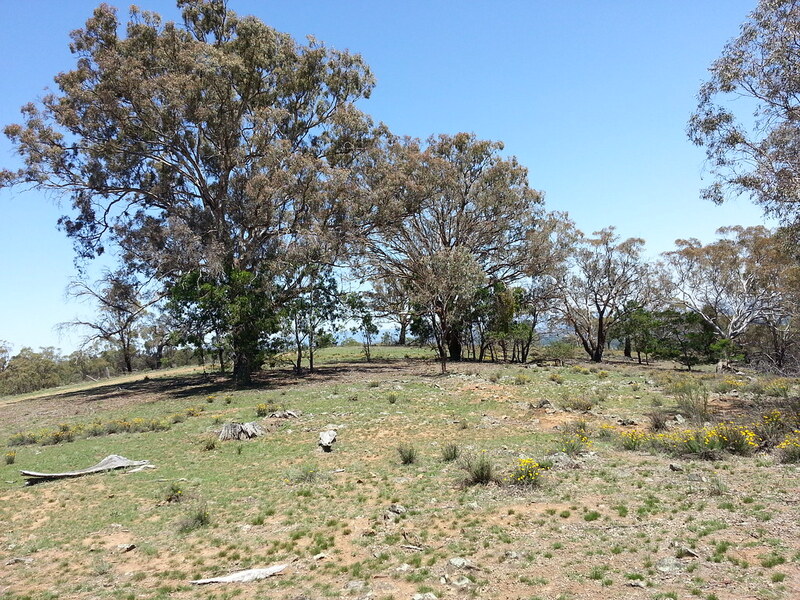 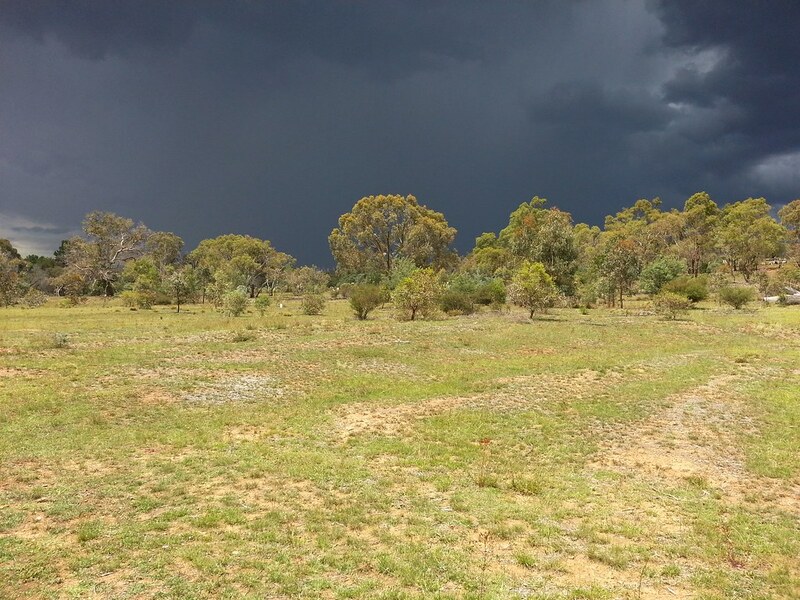 Where we remove exotic weeds, our intention is to replace them with seeds or seedlings of species native to Mount Majura. 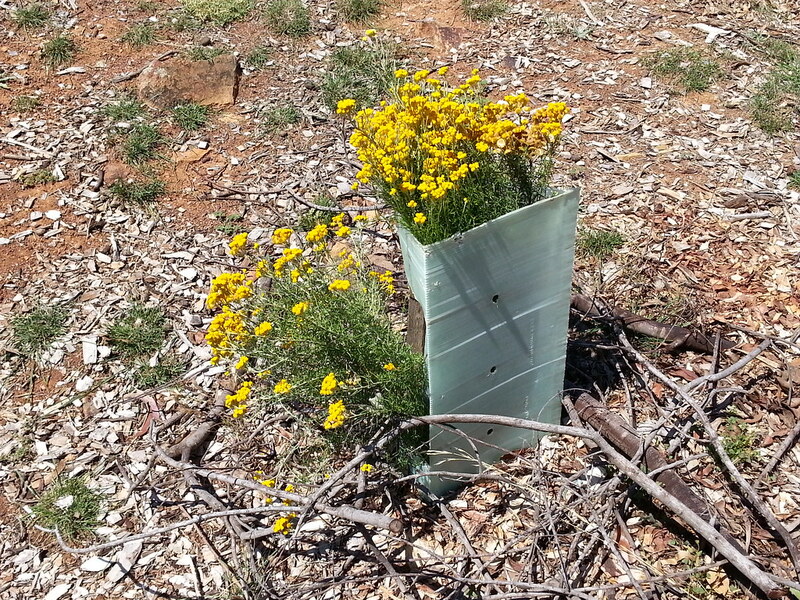 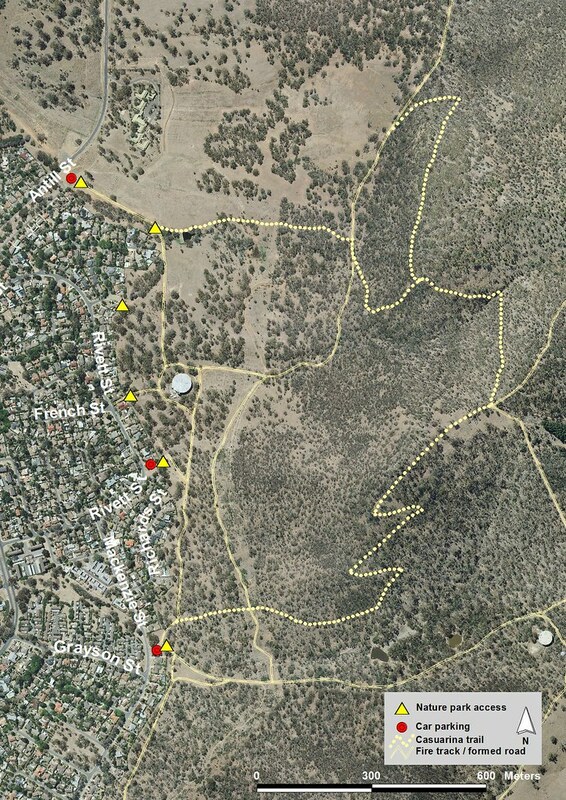 Our idea is to facilitate the rehabilitation of severely weed-infested areas. 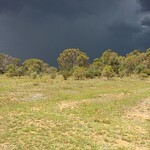 This is already happening on the former sheep camp. 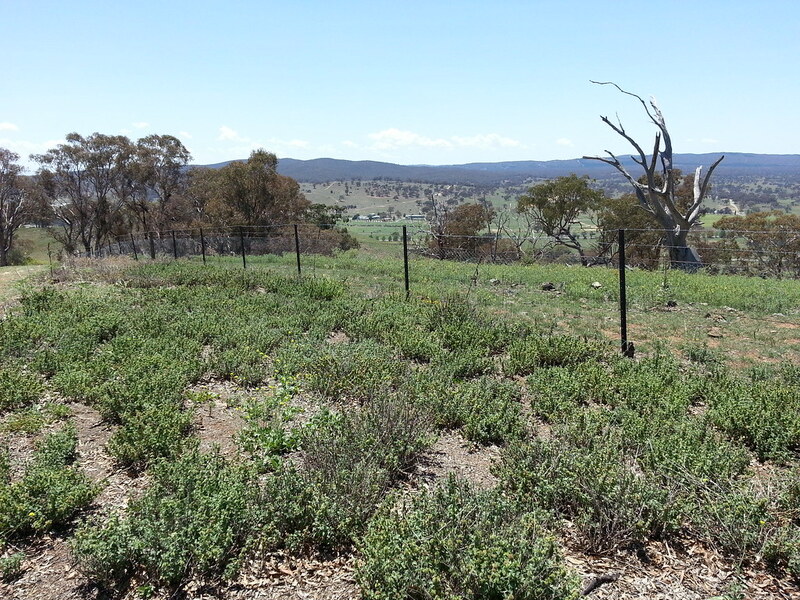 As horehound plants are removed, the seeds of local grasses and herbs are planted.